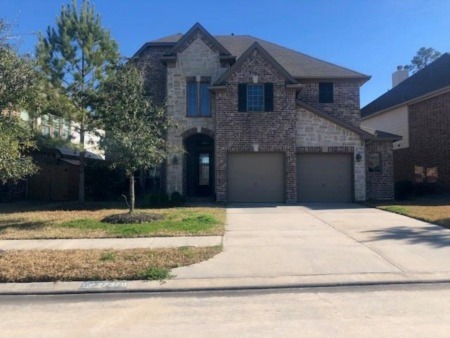 Search all Legends Run, Legends Trace, & Legends Ranch Texas homes for sale and real estate listings in this hot suburb of North Houston below. 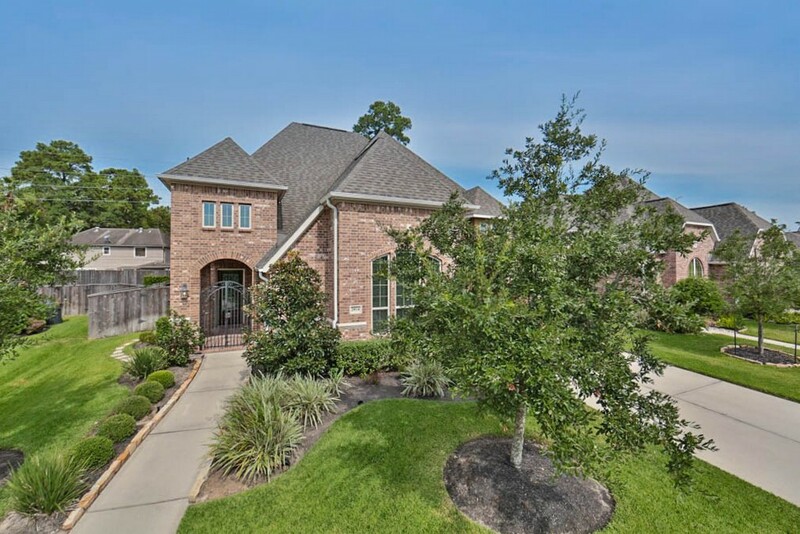 Located just south of The Woodlands, and 20 miles north of Houston, Legends Run, Legends Trace, & Legends Ranch Texas is known for its exemplary schools, large variety of amenities, and quick commuter access to Downtown Houston and The Energy Corridor. Home prices range from below the low $100s to over $3M, with median prices in the mid to high $200s. For more information about Legends Run, Legends Trace, & Legends Ranch TX neighborhood properties for sale or to schedule a private home showing, contact your Legends Run, Legends Trace, & Legends Ranch Texas real estate experts today! And, if you haven't already, be sure to register for a free account so that you can receive email alerts whenever new Legends Run, Legends Trace, & Legends Ranch listings come on the market. Want to purchase a home in Legends Run, Legends Trace, & Legends Ranch Texas? Call Us at (713) 401-1886. Your neighborhood Legends Run, Legends Trace, & Legends Ranch Texas expert REALTORS® and agents are here to help with the Legends Run, Legends Trace, & Legends Ranch TX housing market. The Legends Run, Legends Trace, & Legends Ranch Texas area was populated by Native American tribes until the 19th-century settlement of German immigrants. The Great American Railroad was built through Legends Run, Legends Trace, & Legends Ranch Texas in 1871 and the town grew quickly. At the turn of the century, the International-Great Northern Railroad connected Legends Run, Legends Trace, & Legends Ranch Texas and Fort Worth. A roundhouse was built and Legends Run, Legends Trace, & Legends Ranch Texas became a major switchyard for the railroad. In the early 1980s, some of the original homes were restored and opened as shops. The Old Town Legends Run, Legends Trace, & Legends Ranch Association was formed to develop this distinctive area and by the late 1980s, Old Town Legends Run, Legends Trace, & Legends Ranch had become quite the popular shopping attraction. The ever-growing suburb of Legends Run, Legends Trace, & Legends Ranch Texas spans 2 counties (Harris and Montgomery), 3 School Districts (Spring ISD, Klein ISD, and Conroe ISD), and is the home to ExxonMobil's newest campus. Legends Run, Legends Trace, & Legends Ranch Texas is known for its exemplary schools, the large variety of amenities, and quick commuter access to Downtown Houston and The Energy Corridor. Home prices range from below the low $100s to over $3M, with median prices in the mid to high $200s. WHERE IS Legends Run, Legends Trace, & Legends Ranch TEXAS LOCATED? Legends Run, Legends Trace, & Legends Ranch Texas lies 20 miles North of Houston with Interstate 45 running straight through the middle. It is bordered by The Woodlands Texas to the North, Kingwood/Humble area to the East, and the Tomball/Cypress area to the West. The East portion of Legends Run, Legends Trace, & Legends Ranch Texas is referred to as Legends Run, Legends Trace, & Legends Ranch Texas while the West side of Legends Run, Legends Trace, & Legends Ranch Texas is more commonly referred to by locals as the Klein Texas area. In addition to its many parks and recreation areas including Wet and Wild Splashtown, Pundt Park, and The Cypresswood Golf Club, Legends Run, Legends Trace, & Legends Ranch Texas is the home to the nationally-recognized Mercer Arboretum. Mercer Arboretum boasts the largest collection of native and cultivated plants in the region. With Legends Run, Legends Trace, & Legends Ranch Texas's newest master-planned mixed-use community of Springwoods Village -a diverse blend of luxury residences, future-forward office buildings, and distinct shopping and dining venues, and Old Town Spring that boasts over 150 shops, boutiques, museums, galleries, restaurants, and antique shops, Legends Run, Legends Trace, & Legends Ranch Texas has something to offer everyone with its eclectic blend of old and new. Thinking of buying or selling your home in Legends Run, Legends Trace, & Legends Ranch Texas? Let our expert Legends Run, Legends Trace, & Legends Ranch real estate agents help you navigate the path to new home ownership, or to negotiate the quickest home sale possible. As local REALTORS® experienced in working with buyers and sellers in Legends Run, Legends Trace, & Legends Ranch Texas, we're well-versed in the market dynamics unique to the Legends Run, Legends Trace, & Legends Ranch TX real estate market. Contact us today to discuss how we can help!